HELP US KEEP CHENNAI AFLOAT! Many parts of the city of Chennai are badly affected as a result of the heavy downpour. Water logging has rendered many areas inaccessible. Latest media reports claim the death toll to rise to 79. Houses have been inundated displacing many and normal life has been disrupted. 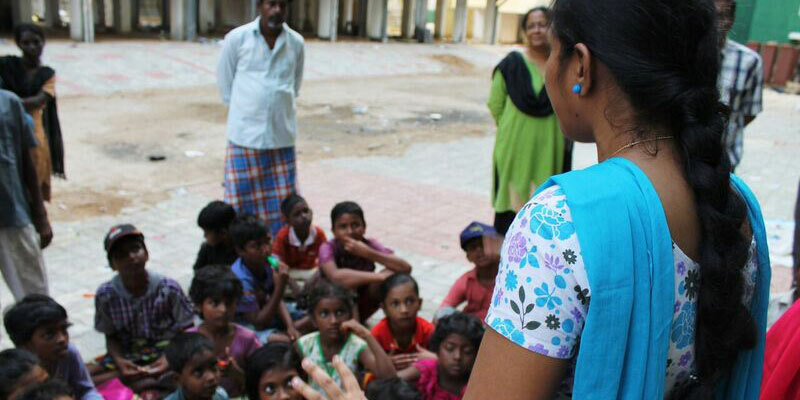 World Vision India is continuously monitoring the children in the flood stricken areas, and the relief work has already begun in Egmore, Perungudi, Madipakkam and Pallavaram. Provisions, bed sheets, clothes, towels, plastic mats and wash kits are being supplied to children and families in the communities we serve. World Vision has distributed over 2000 cooked food packets at 3 distribution points in Egmore, Central railway station and near Perambur. Food was also distributed to 800 people in Rajiv Gandhi Nagar. 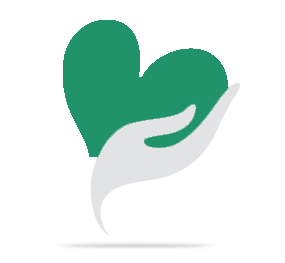 We need your support to spread the word and multiply the impact. 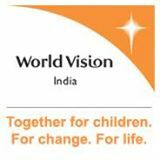 Your share could be as good as a donation for World Vision India! Not everyone can afford to take care of their loved ones. World Vision India's life can only be saved by donations made by kind people like you.